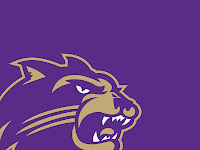 Cullowhee, NC - The Cats fought to the bitter end, turning the game into a nail-bitter, but dropped the home game to Georgia State, 64-59. But in the end, it was free throws that were the key to the final outcome of the game. The Cats were called for 16 fouls in the second half, while Georgia State was whistled for only 6. The Panthers scored a total of 24 points at the free throw line, with 14 of those points coming in the second half. 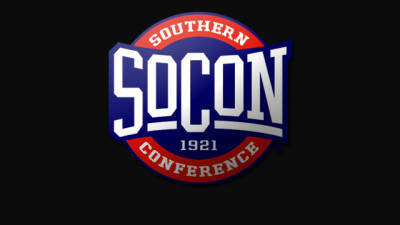 The Catamounts open SoCon play on Saturday hosting the Davidson Wildcats. The game starts at 2 p.m. and is first of a conference doubleheader with the men's team playing Greensboro. 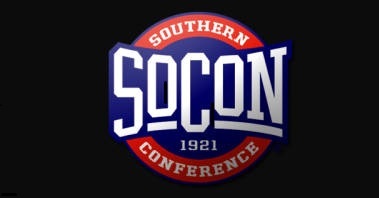 Spartanburg, SC - Kalia’Shea Menendez has been named the Southern Conference’s Student-Athlete of the Week, the league office announced today. Menendez averaged 11.5 points in two games, and has now recorded double figures in six of the first seven games this season. The Raleigh native maintains a 3.32 GPA in sociology.